When another person causes your injury, Maryland’s personal injury laws allow you to recover compensation for your damages, injuries, and losses. Damages in an accident claim are divided into two categories — financial damages and non-economic damages. Financial damages are your out-of-pocket expenses related to the accident, injury, and recovery. To substantiate these damages, you need copies of invoices, bills, payroll records, and receipts. 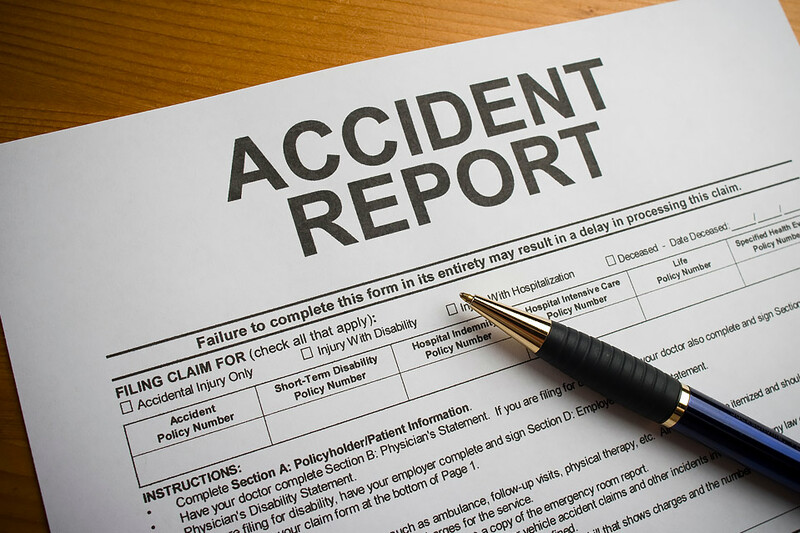 In many cases, medical bills and lost wages comprise a large portion of the injury claim. Non-economic damages are also referred to as “pain and suffering” damages. Compensation for non-economic damages is intended to compensate you for your mental anguish, physical pain, emotional stress, and other physical or emotional suffering caused by the motorcycle accident. Pain and suffering damages can be very difficult to calculate because these damages are subjective. Each person suffers differently, even though the injuries may be similar. You can assist your attorney in calculating non-economic damages by keeping a recovery journal. In the journal, notate your daily pain levels, trips to the doctor, medical procedures, daily tasks you cannot perform, family events you miss, and how the injury impacts your relationships with family and friends. Your attorney uses the information in your recovery journal as he determines the amount to seek for your non-economic damages. Furthermore, if your case must go before a jury, information in your journal can help remind you of details your attorney may want you to tell the jury during your testimony. The amount of compensation you receive depends on many factors, including your actual financial losses, type of injury, the severity of the injury, permanent impairment, and length of recovery. Calculating the value of a claim can be complex and difficult. Having experience settling and trying many accident cases gives our attorneys the knowledge and expertise necessary to calculate the correct value of a claim. Our Maryland motorcycle accident lawyers maximize each category of damages to increase the chance you receive a fair and just settlement. We have been working on your claim since you hired our law firm. During your recovery, we continue to gather information and organize documents. However, when you reach MMI, our legal team puts together a formal demand packet that includes proof of your damages and our allegations of fault. In most cases, representatives from the insurance company and our lawyers negotiate to determine if we can arrive at a mutually agreeable amount for settlement. The process of negotiating the settlement of a motorcycle accident claim can be complex. We must consider all relevant factors, including whether our case for fault is strong or if the accident victim may have some liability. Under Maryland’s pure contributory negligence standard, if the motorcyclist is even slightly at fault for the crash, the motorcyclist is barred from recovering any compensation for damages. The pure contributory negligence standard is the harshest standard for judgment negligence. Therefore, insurance companies use anything, even something that may not be 100 percent true, to argue contributory negligence. If the insurance company is successful, it will not be required to pay anything for the accident claim. Our attorneys at Pinder Plotkin LLC understand how insurance companies use contributory negligence as a defense. We also have experience fighting these claims. However, we must factor this element into the decision whether to accept a settlement offer or proceed with a lawsuit. If the insurance company disputes liability or refuses to negotiate a fair settlement, we may advise you to file a personal injury lawsuit. In most cases, you have three years from the date of the motorcycle accident to file a personal injury lawsuit. However, there could be exceptions to the deadline, so it is not wise to delay consulting with an attorney. Filing a lawsuit does not mean that the case will go to trial. In many cases, the parties settle before the case is tried. The Pinder Plotkin Legal Team analyzes every facet of your case on an ongoing basis to determine the best option for recovering the maximum amount of compensation possible for your injury claim. Working with experienced personal injury lawyers in Maryland increases your chance of receiving a fair and just amount for your claim. Call 410-661-9440 to schedule a free consultation to discuss your case with a Maryland motorcycle accident lawyer.